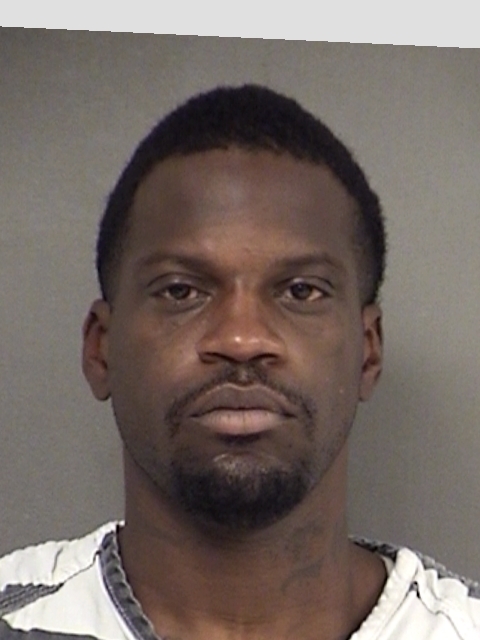 Joshua Timmons, 28, was sentenced to 12 years in the Texas Department of Criminal Justice Tuesday afternoon in Eighth Judicial District Court. Timmons was on probation for arson but that was revoked when he was charged with Injury to Elderly/Child/Disabled with Intent Bodily Injury. The Injury to Elderly charge was dismissed as a part of a plea bargain agreement. However, with the sentence for the Felony 2 arson, Timmons will be facing 25 years to life should he commit another felony after his time served in the sentence Tuesday.